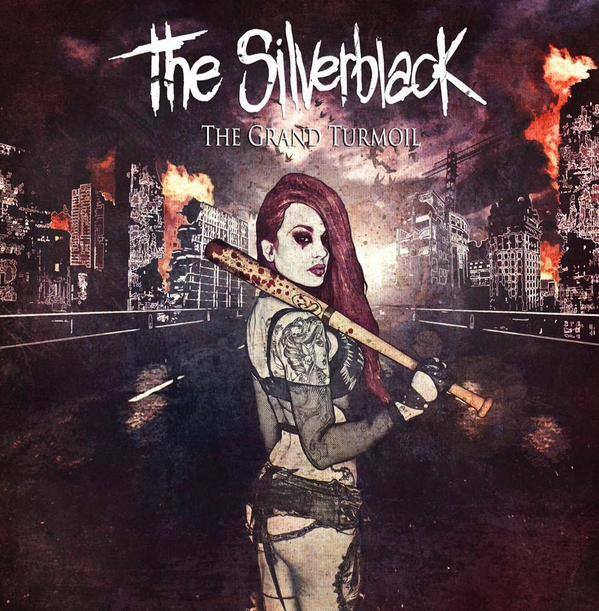 Le groupe de métal electro industriel originaire d’Italie “The SilverBlack” réalise son nouvel album “The Grand Turmoil” le 15 septembre prochain! Posted in NewsTagged The Grand Turmoil, The SilverblackBookmark the permalink. Erasure – “Always” The Very Best Of!